GEF in the fourth quarter of FY 18 has reported the adjusted earnings per share of $1.08, missing the analysts’ estimates for the adjusted earnings per share of $1.18. The company had reported the adjusted revenue of $987.7 million in the fourth quarter of FY 18, missing the analysts’ estimates for revenue of $1.02 billion. 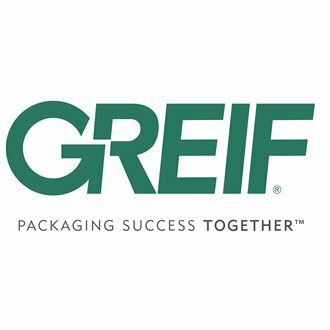 For Rigid Industrial Packaging & Services, net sales decreased by $4.6 million to $657.9 million. Gross profit decreased by $2.2 million to $116.7 million. The decrease in gross profit was primarily due to lower sales, the timing of contractual pass through arrangements and a $1.0 million increase in transportation costs, partially offset by lower manufacturing expenses.